Artist Roger Hiorns is creating a unique piece of living art with help from the choir at a major Birmingham cathedral. Choristers will sing while lying on the floor in Roger Hiorns's art piece, Untitled (a retrospective view of the pathway) at St Philip's Cathedral in Birmingham. 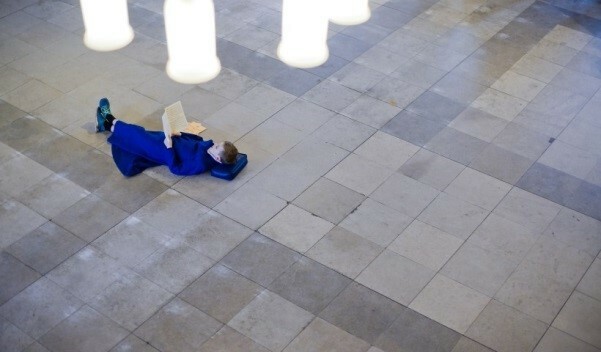 Choristers will undertake Choral Evensong whilst lying on their backs on the floor, rather than standing in stalls behind the altar, within the nave of St Philip's Cathedral. This free full service, which will be led by The Very Revd Catherine Ogle, Dean of Birmingham, and directed by Canon Marcus Huxley, is part of a project with Hiorns and Birmingham's Ikon art gallery. 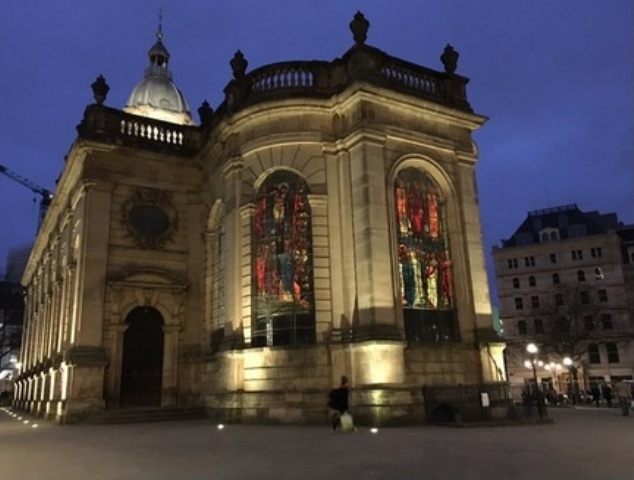 The work is called Untitled (a retrospective view of the pathway) and takes place at St Philip's Cathedral in Colmore Row, Birmingham city centre, on Wednesday June 15 and Friday June 17 from 5.30pm to 6.30pm. Booking is essential to be part of the congregation seated in the aisles and galleries but entry is free. An Ikon gallery spokeswoman said: "The event raises important questions concerning the aesthetics of faith and worship in modern life. It plays with perceptions of life and death and sleep and consciousness; and re-imagines an ancient ritual, part of an establishment that defines our society." The service takes place within sight of the Cathedral's stained glass windows by Edward Burne-Jones, which depict the Last Judgment. This is just a taster for art fans as there is set to be a major exhibition with Roger Hiorns Ikon art gallery in Birmingham in December 2016. Wednesday June 15 and Friday June 17 - 5.30pm to 6.30pm.